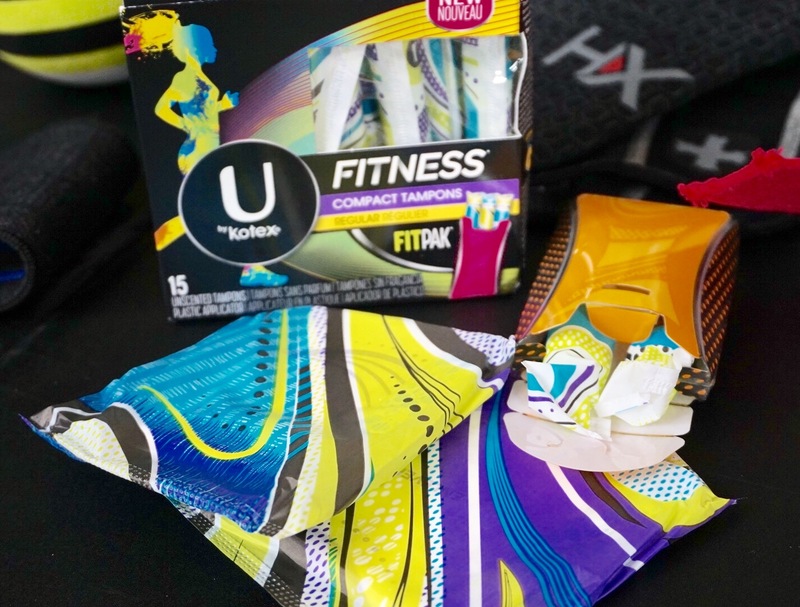 Bodyweight Glutes & Core Workout & U By Kotex #FindYourFITNESS GIVEAWAY! Happy Thursday, friends! I hope you’re having an awesome week. Today I’m pumped to share with you a full BODYWEIGHT BUTTS & GUTS (glutes & core) workout that I created as a partnership with my friends at FitFluential & U by Kotex®! Let’s be honest, most of us get visited by our monthly friend “Aunt Flow” and it can either make or break a workout. 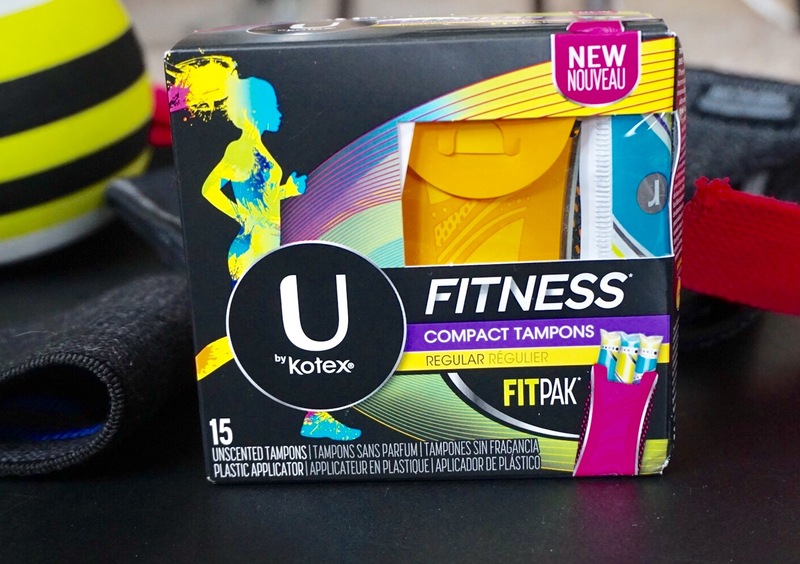 My friends at U by Kotex® expanded their commitment to real change and making things better when it comes to periods, period experiences, and the feminine category with their launch of the U by Kotex® FITNESS* line. 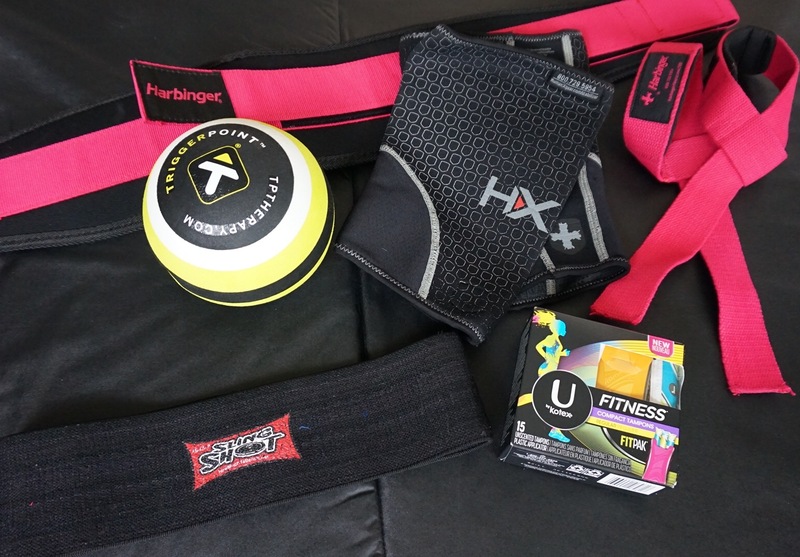 I often have products for mobility, foam rolling, straps & belts for lifting, and some feminine products like tampons, pads, & usually baby wipes to do a little “shower” in between workouts and clients! Simple way to freshen up. 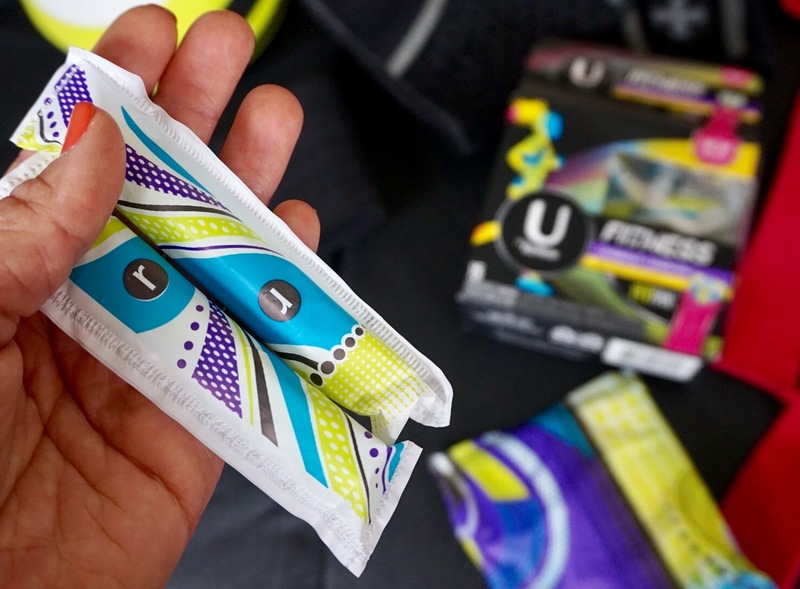 They also came out with new U by Kotex® FITNESS* Liners that have DualFlex Zones* that move with you to keep protection where you need it & Ultra Thin Pads are shaped to fit and flex with your body, to stay in place so you don’t have to. These would all be perfect for protection & have your cycle be an afterthought during my BODYWEIGHT GLUTES & CORE workout below! I get a ton of questions about building glute and core muscles & BOTH are so important as a “center” to your overall fitness as all of your limbs route from these areas so having them strong is super important. I do a lot of bodyweight and single-sided work with my clients to ensure balance, strength, & agility. *This circuit will be 3 ROUNDS OF 10 REPS EACH SIDE FOR EACH MOVEMENT. 1)Single Leg Toe Touches – these will hit your hamstrings, glutes, & core as you slightly bend your front leg, hinge your hips so you lean forward and get a stretch in your hamstrings, and then route through your heel & glute as you squeeze up to the top and repeat for 10 reps each side. 2) Low Plank Single Leg Raises – hold a low (or high) plank and squeeze your glutes as you raise 1 leg at a time slow & controlled. Keep core locked in & make sure your hips don’t sink for 20 total reps (10 each side!). 3) Single Leg Glute Bridge – lay on your back and bend one knee keeping your heel into the ground and toe lifted while having the other leg up in the air. Use your planted foot to extend your hips and SQUEEZE your glute with a pause at the top. This is awesome for your low back, core, & glutes. Do 10 controlled reps on each side! 4) Plank Knee To Elbow – Hold a high or low plank and drive one knee to the same side elbow nice and controlled. Do 10 reps on each side. 5) Sprinter Sit Ups – Start laying flat on the floor with arms overhead and drive one knee up as you meet it in a v-sit with sprinter arms. Pause at the top of the movement and repeat by going back to flat on the ground and coming up again for 10 reps on each side. 6) Side Plank Oblique Crunch – start in a high plank and rotate yourself to a side plank. Once stable, drive your knee up as your also drive your same side elbow to meet the knee and squeeze your oblique on that side. Go back to high plank and rotate to the other side for 10 reps on each side. *Repeat this circuit for 3 rounds with about 30 seconds of rest in between each move and about 1 minute of rest in between each round. Take each move nice & controlled and really mentally CONNECT to the muscles you are using. 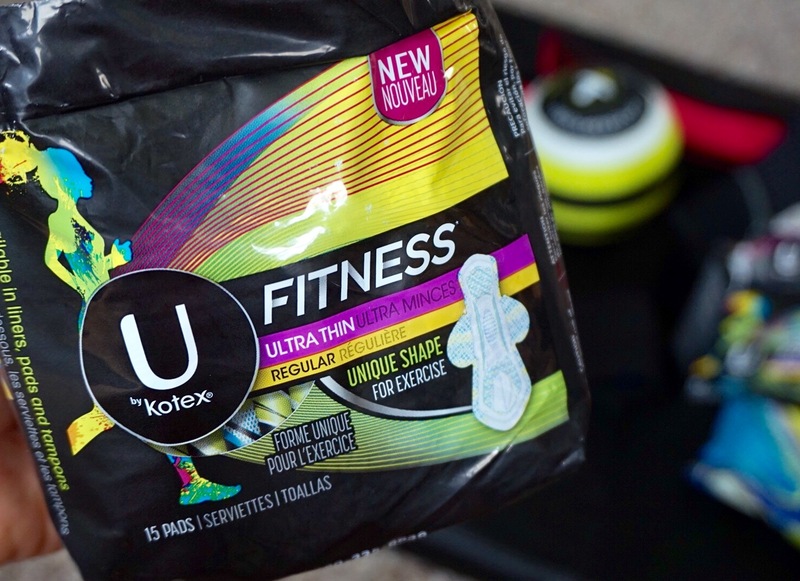 My friends at U by Kotex are offering FREE SAMPLES of their new fitness products at this link here! They are also offering a GIVEAWAY to one lucky reader by entering below! Optional extra entries by liking their social media as well as powercakes social media. Show us how you’re not letting a period get in the way by joining the conversation online using #FindYourFITNESS hashtag. Need some #fitspiration? Check out their Playbook with tips, advice, and more or request your free sample at UByKotex.com. Thank you U by Kotex® & FitFluential for partnering up with the powercakes fam! 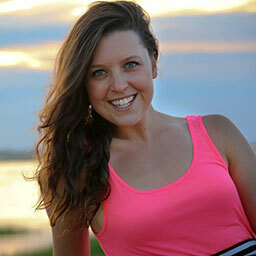 I have used the Playtex Sport line of products and like them would like to compare the kotex FITNESS line of products. I really love kotex products! I really like U by Kotex. I can’t wait to try these new products! I’ve always really loved U By Kotex so this would be fantastic to win! I really enjoyed your blog and the activities you shared! It’s been three months since I started my blog https://sweetfitnesshacks.com in which I share tips, useful information on everything related to Fitness, Weight Loss, Crossfit and Keto Diet. If you take a look, please leave me a comment or feedback. Thanks for sharing kotex product. I love and using this product.